I think we’re all a little sick of feudal, semi-medieval fantasy settings based loosely on Western Europe, right? I am. But I’m also on a big sword and sorcery kick right now, so I’ll read almost anything in the genre, even if it has a semi-medieval standard fantasy setting. 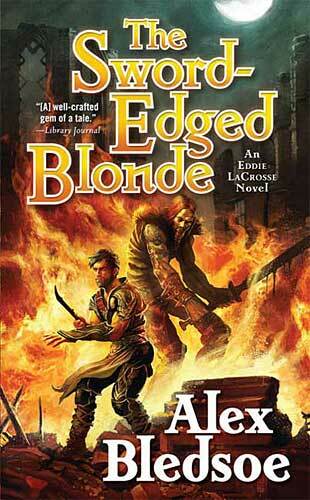 Alex Bledsoe’s Eddie LaC rosse novels came highly recommended, so I gave the first one, The Sword-Edged Blonde , a try. I’m about a third of the way through the book, and already the book is both entertaining me and rubbing me the wrong way. In a blog post about keeping a series fresh, Bledsoe specifically mentions the LaCrosse novels’ anachronistic tone as being a staple of the series. So obviously the things that are bothering me about the tone and voice in The Sword-Edged Blonde are intentional. So that means this comes down to a matter of taste–something that is completely subjective. I find the modern slang and terms incongruous with a sword and sorcery fantasy setting, but others might really enjoy them. I can’t fault Bledsoe for his language choices though. This is a made up fantasy world. There’s no reason for the characters to speak like they’re in Medieval Britain or something because they’re not there. I recognize that, but at the same time, if this is a feudal society then based on the socio-economic model of the land, would terms like “comparison shop” even exist? I have to think that might be stretch, no matter how fictional the setting might be. 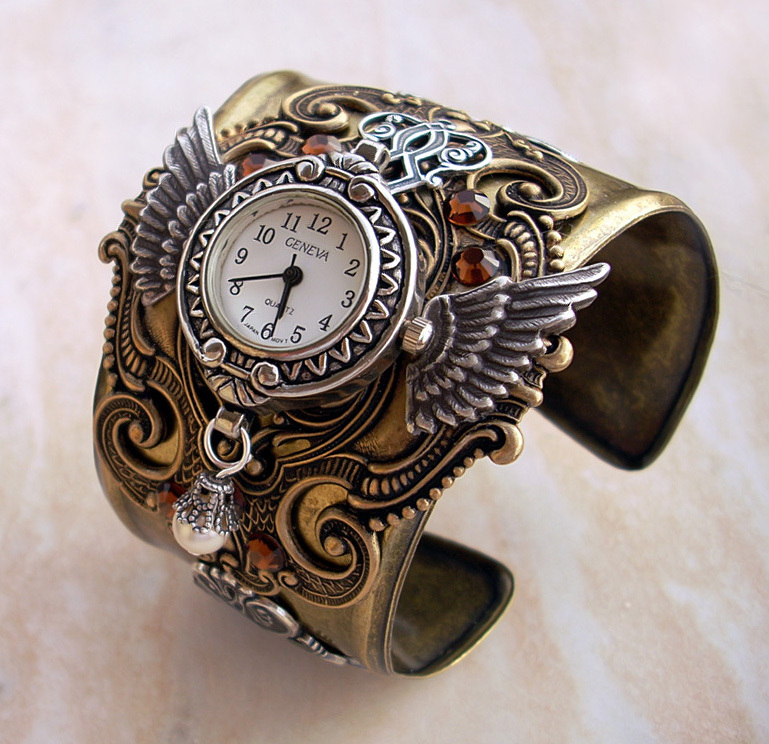 Something similar happened when I was subbing my steampunk novel, The Exile’s Violin. It’s set in the made up world of Tethys that doesn’t correspond to Victorian England. In my mind, if I had characters that didn’t necessarily speak like they belonged in the late 19th Century then it didn’t matter. They weren’t part of that century. It’s all a matter of taste. One publisher told me that they liked my submission but it wasn’t “steampunk” enough because the language and tone were too modern for them. They had similar quibbles with my book that I’m having with The Sword-Edged Blonde. It’s all very subjective stuff. I guess the lesson is: if you have a made up setting, write it how you want. There’s no reason to cling to “historical accuracy” if the setting isn’t based real history. Some people might like your word choice and the slang your characters use, others might not. Don’t let that stop you from creating though. PS: Aside from the modern tone, I’m enjoying Bledsoe’s book! It definitely feels like a noir fantasy mash up.